9-11pm | Dr. Lecter | Андрей Гришин (Lecter Hari) | Russia. 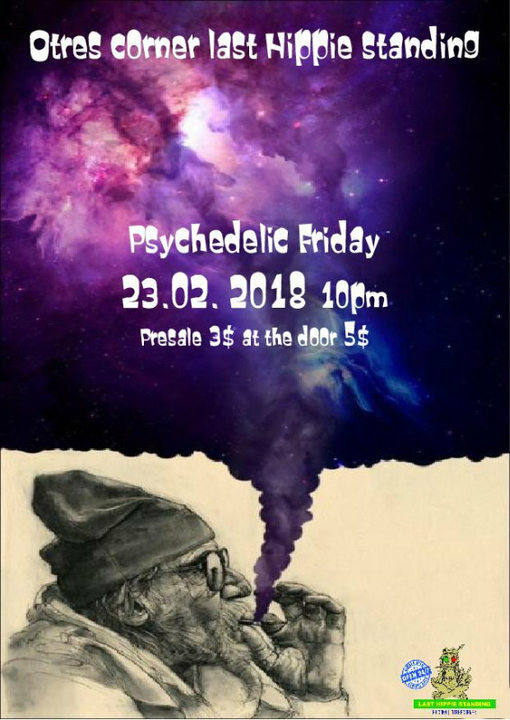 Get yourself ready to dance all night long by PSYHEDELIC vibes. 1. Click "like" on this post and confirm your "going"